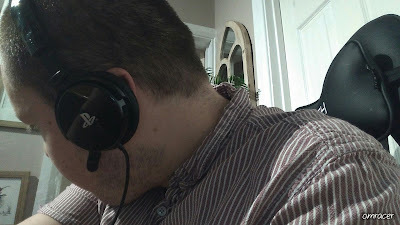 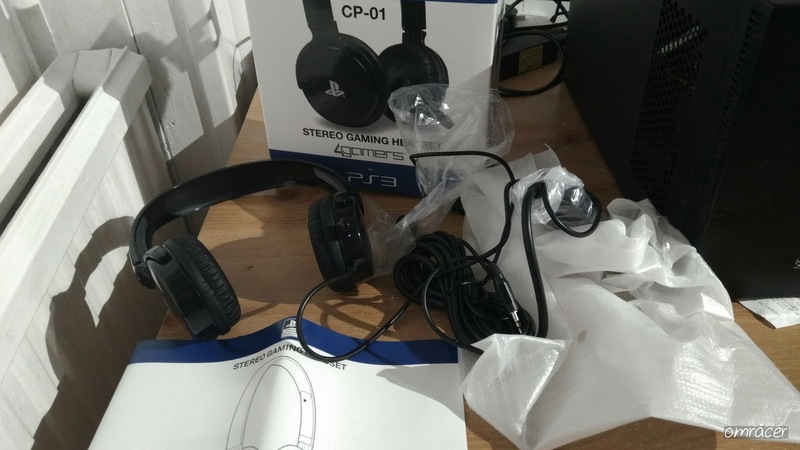 This was actually one of those cheap deals from work that actually I decided to get one since USB headsets for under £15 are a good time, But this is a headset that did make me change and sway heads with how its presented and whats inside the box. 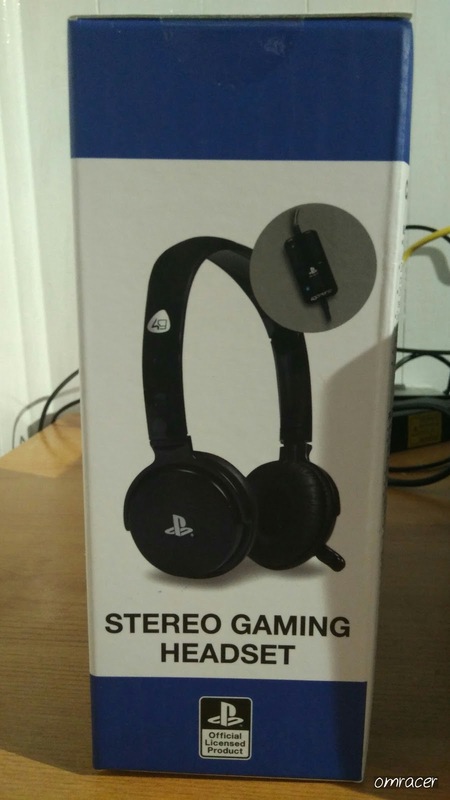 But its still on amazon. Its a basic one but it has the nice design of the PlayStation colours. Blue and White, the headset is proudly displayed on the front and also the text is bold and clear, so someone KNOWS what this is and knows what its for, even though from testing it, this works on more than just the PS3. 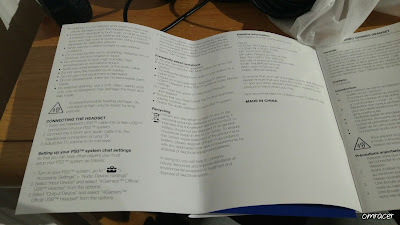 The back is full if lists of features in different languages. 4Gamers have a nice branding too and for the money its a good idea. 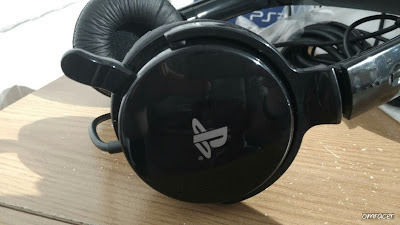 But the design is also very clear which i like about them as well. 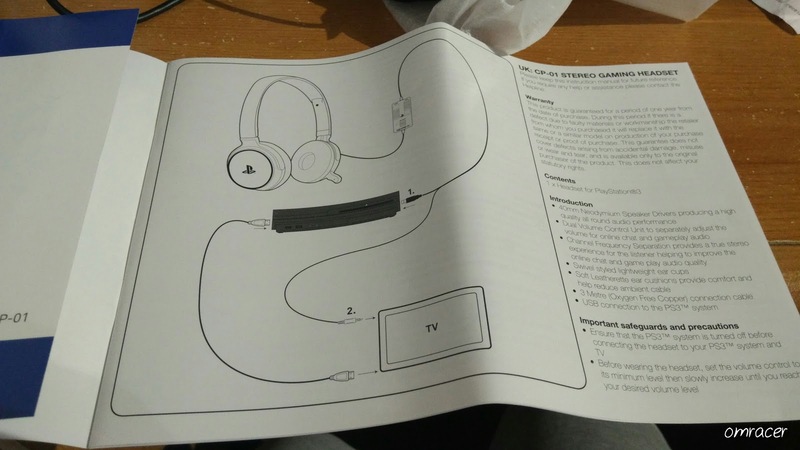 This actually is composed of 2 different things, the manual and the headphones. The headphones had on the cable, the usb, 3.5mm jack (I thought it was optical) and the volume control. 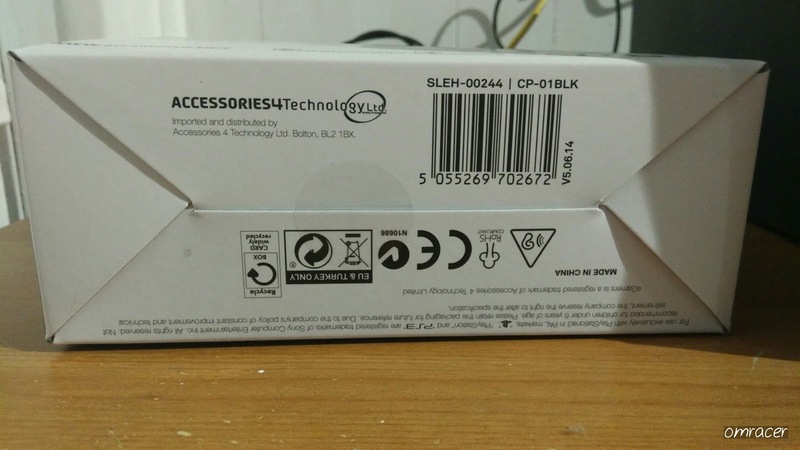 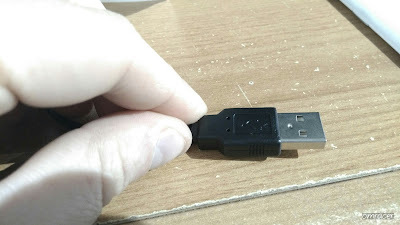 This was nicely sealed and thick for the cable until you get to the splitter (not damaged) which then the usb cable and the 3.5mm cable is much thinner than it should normally be, but this might explain why there is disconnects on my laptops. 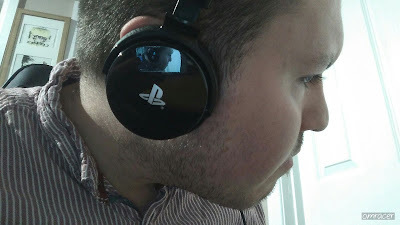 But the earpieces are quite decent but don't fold inwards. The manual is in small but it also has a good sense of what to actually do, since it says the oxygen free cable is actually a 3.5mm cable. 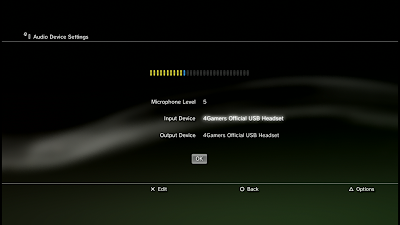 But clear and concise makes this so much easier for me. 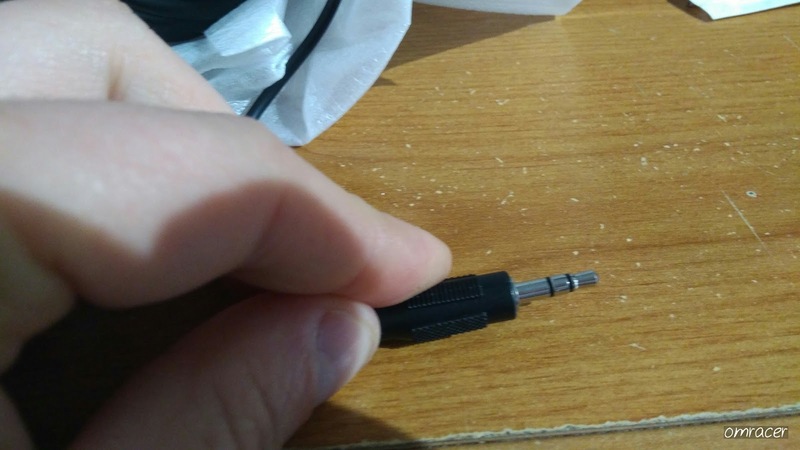 Well how did it fit, actually tightly. 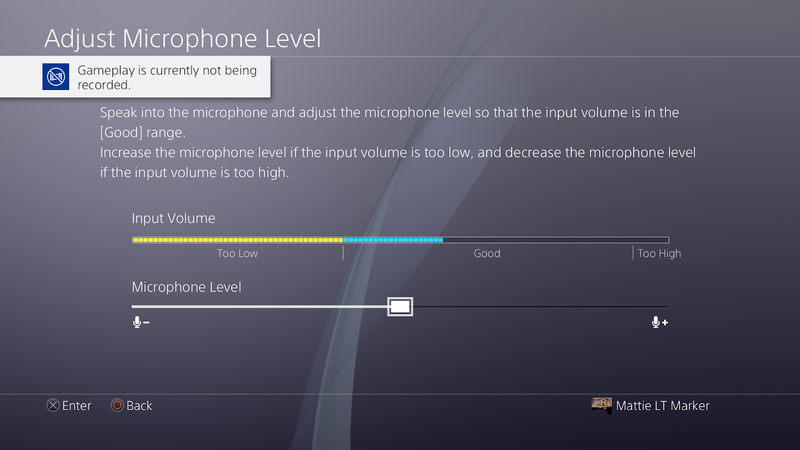 It was having to stetch a little bit but it was comfy, but the volume control is quite heavy though. 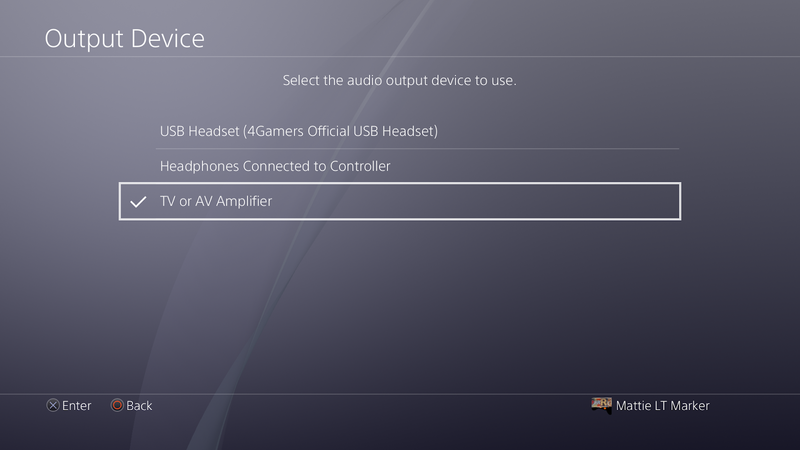 Right the one its meant to be for, well this is actually tricky if your TV does not had a 3.5mm headphone jack. So for this case, i had to plug in the headphones to the desktop. The USB in the PS3. 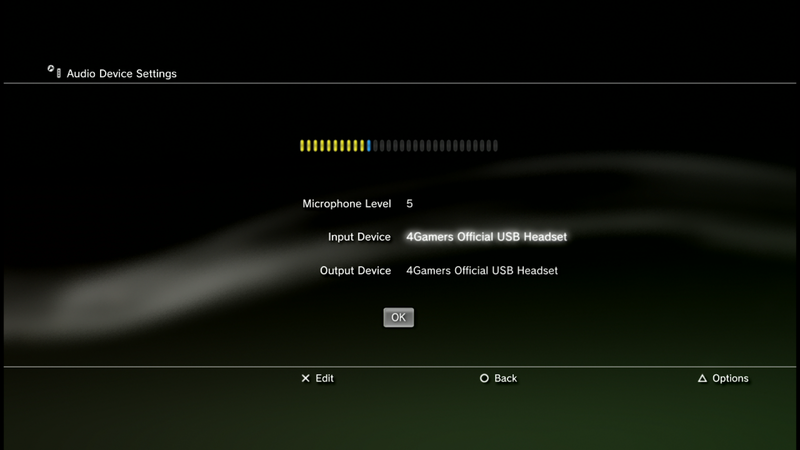 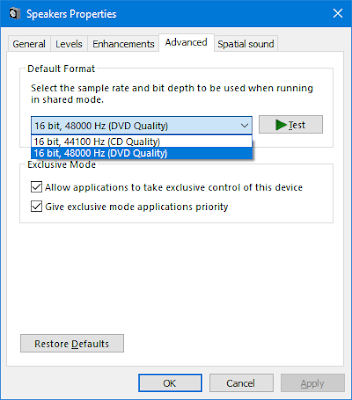 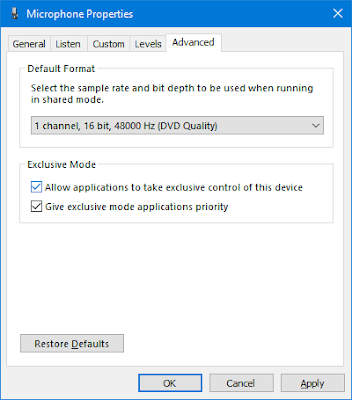 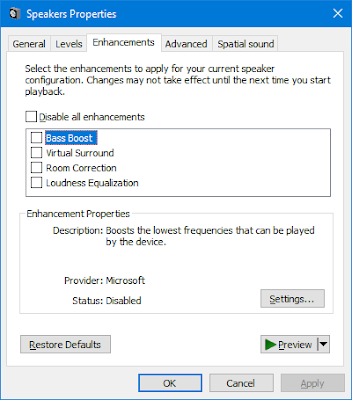 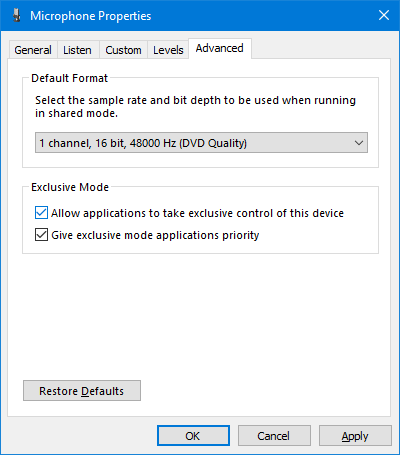 Then its the usual settings. 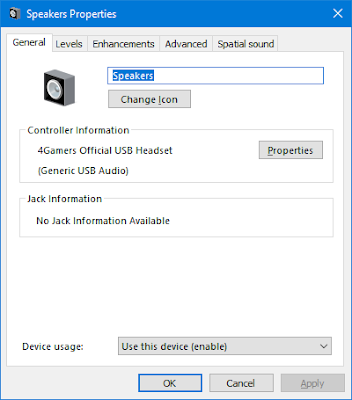 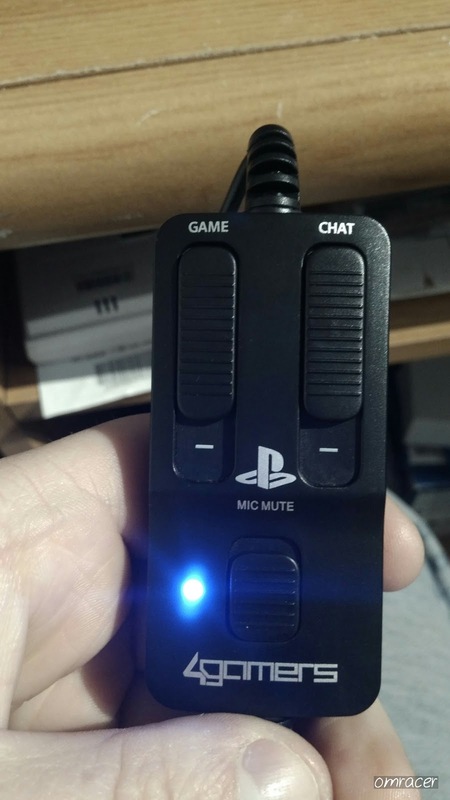 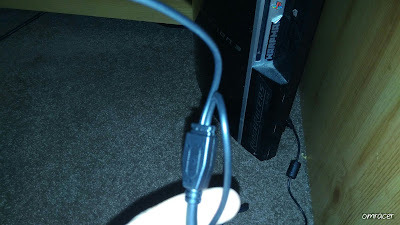 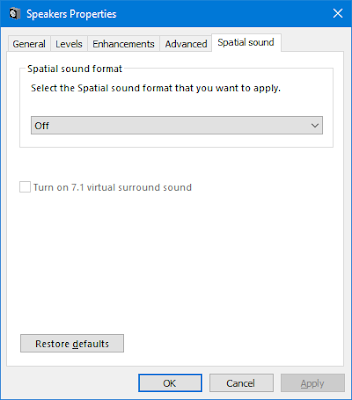 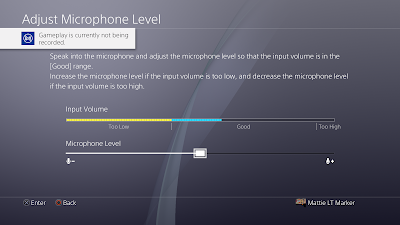 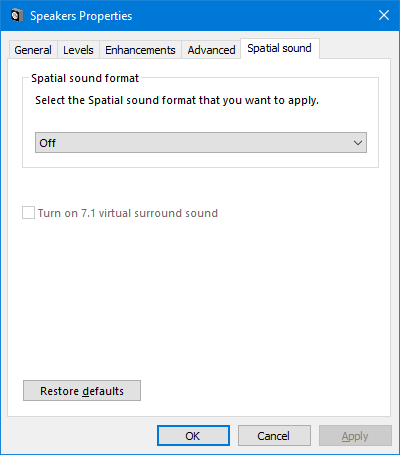 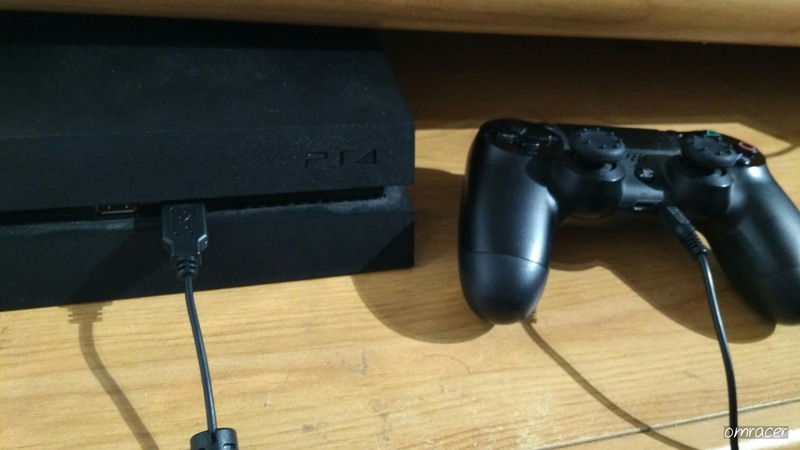 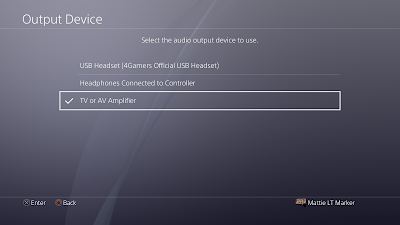 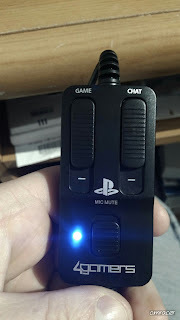 This is where a surprise happens, well nope but this DOES work on a PS4, it can connect to the dualshock 4 but it needs the USB to actually work since its the source of POWER, but also remember that the PS4 can output the audio to the USB part of the headset, game audio etc. 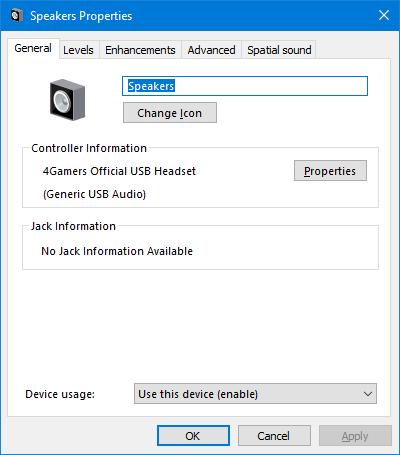 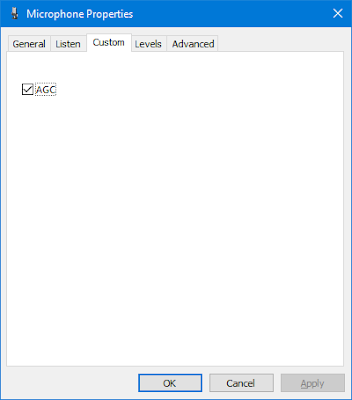 As you would guess, the USB would workd on windows 10. 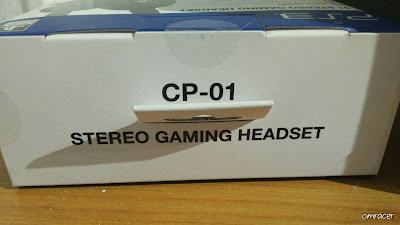 So yes this basically is a cheap USB headset. 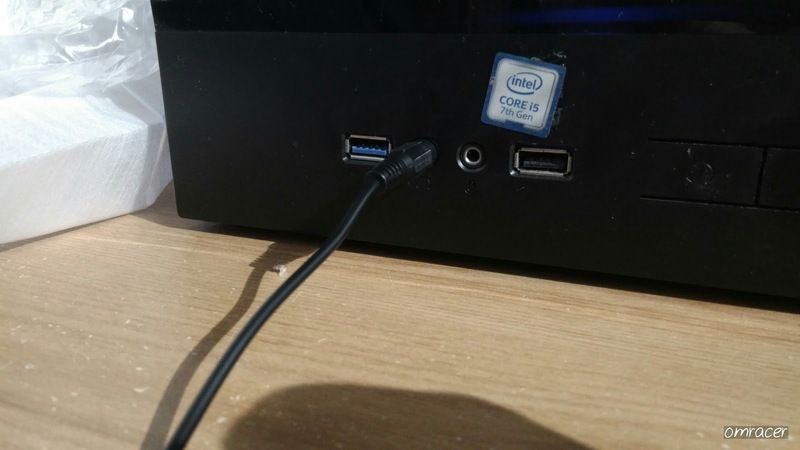 So that works nicely. 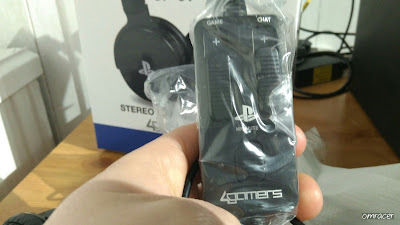 The quality is good too. 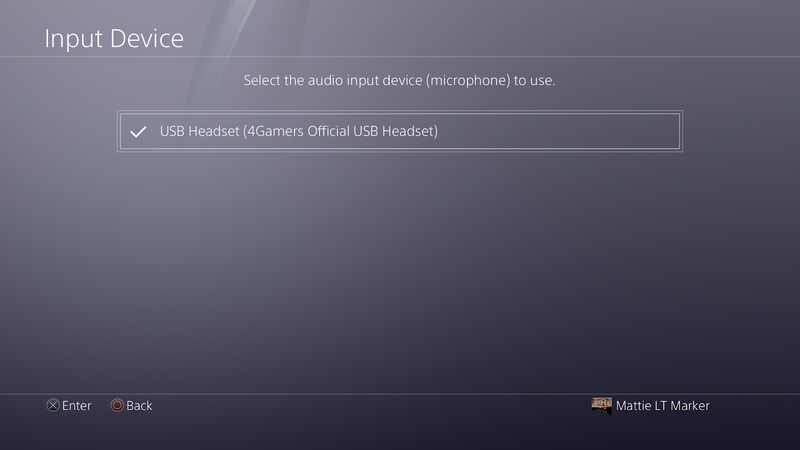 Works fine but its only the headphones and also the USB needs to be plugged in for this to work. 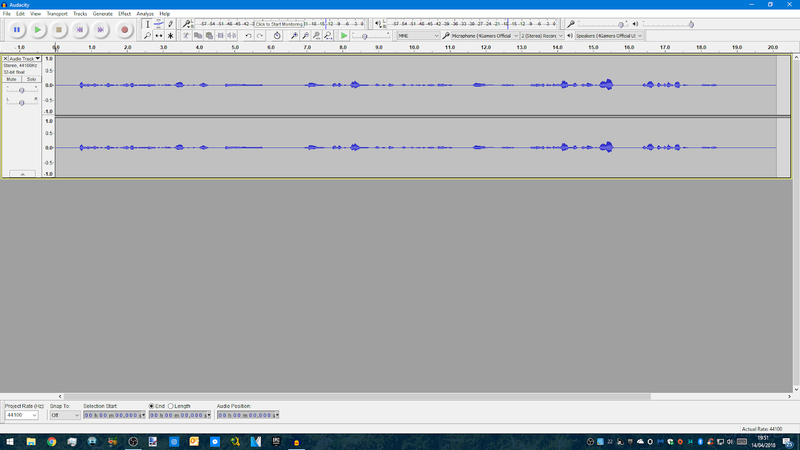 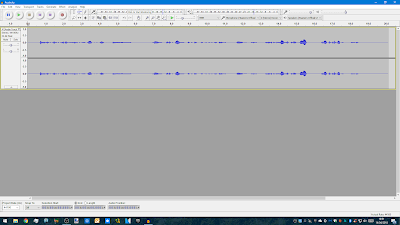 so the mic won't work unless the usb is plugged in via a OTG. 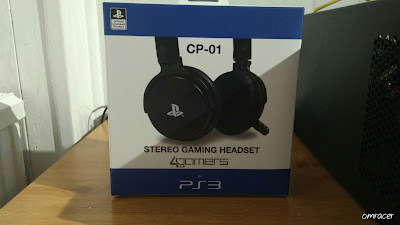 Well, this is a decent headset for a budget price and with usb and 3.5mm, this has potential big time. 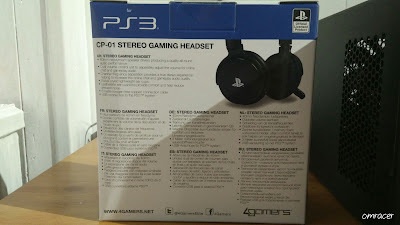 Well i won't be reviewing until may. 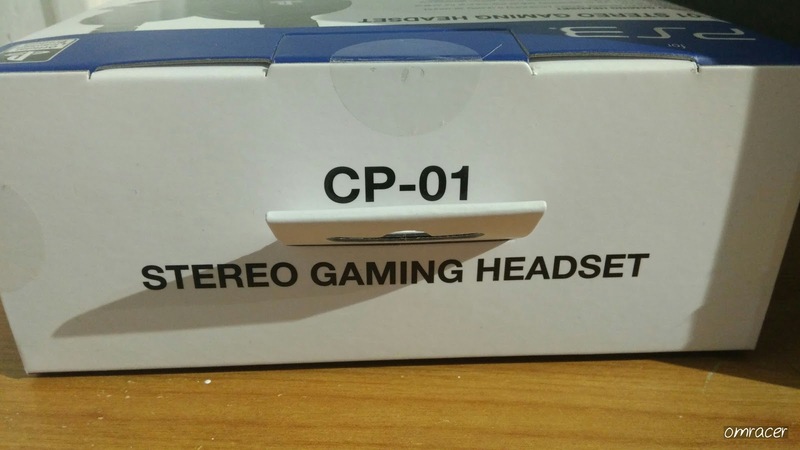 But more things will be in the works.